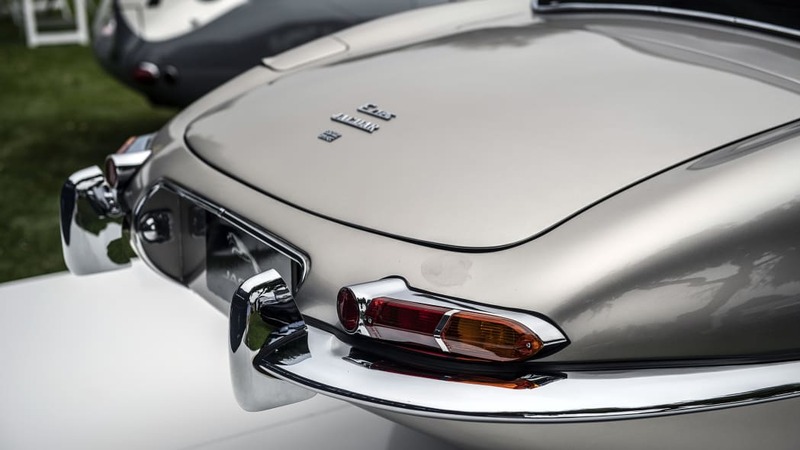 In case you thought the electric, future-proofed Jaguar E-Type Zero concept was merely a flight of fancy, Jaguar is about to prove it's far from that. 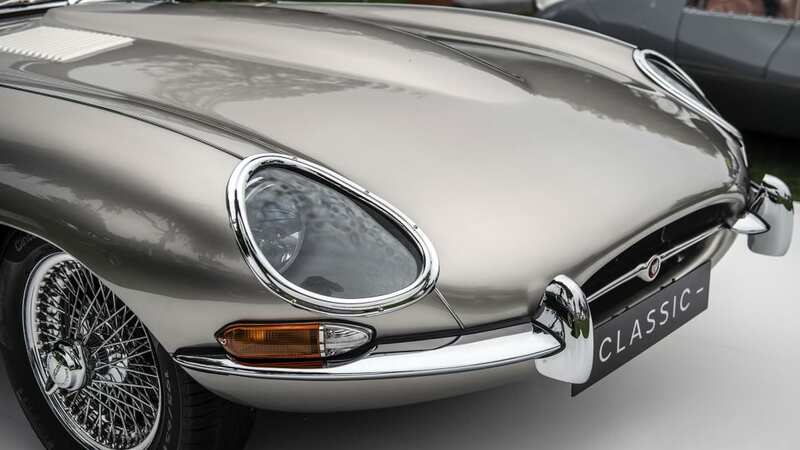 The E-Type Zero is about to make production, at Jaguar's Classic division in Coventry, England. 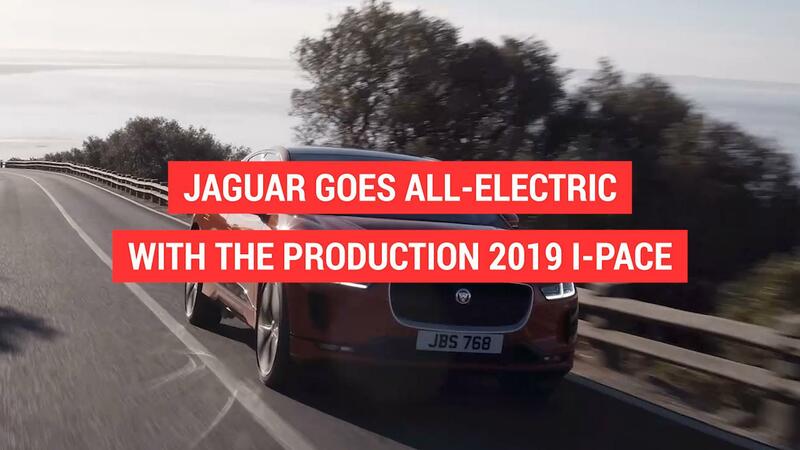 One of the core ideas with the electrified E-Type is that the new electric powertrain, picked from the I-Pace, takes up roughly the same space as the original XK straight-six engine and gearbox. 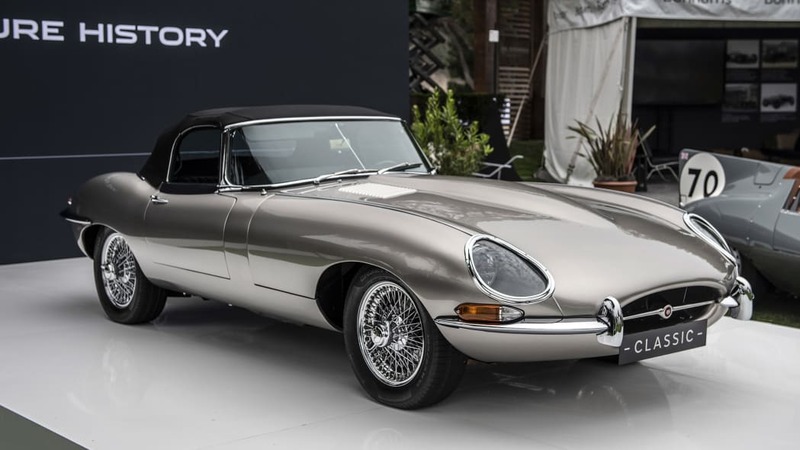 Not only does this enable building new electric versions from reproduction shells, but it also allows for electric conversions of vintage E-Types, while weight distribution and handling remain close to the way the cars were originally designed — albeit with more power and torque. 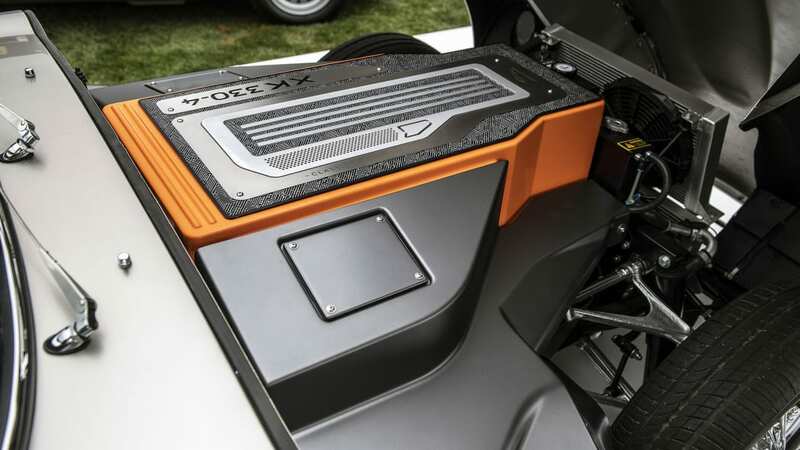 And the battery pack still wears XK badging to make it feel more at home in the E-Type. 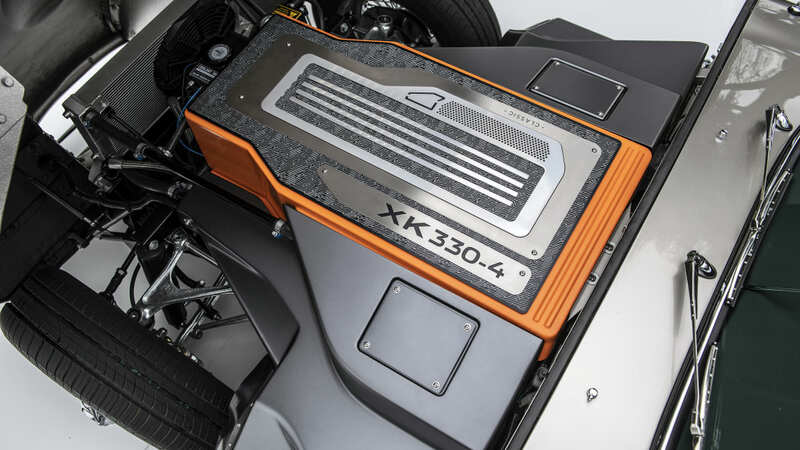 The automaker expects a driving range of over 170 miles. 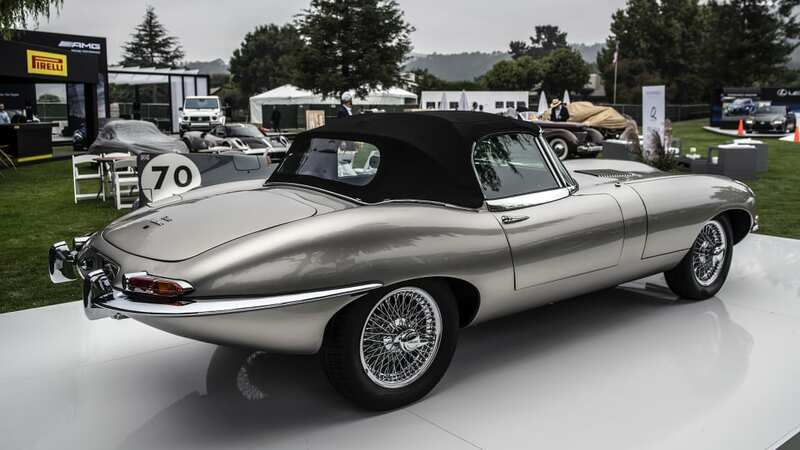 The E-Type Zero was originally unveiled a little less than a year ago, and at that point Jaguar remarked it was just a concept. 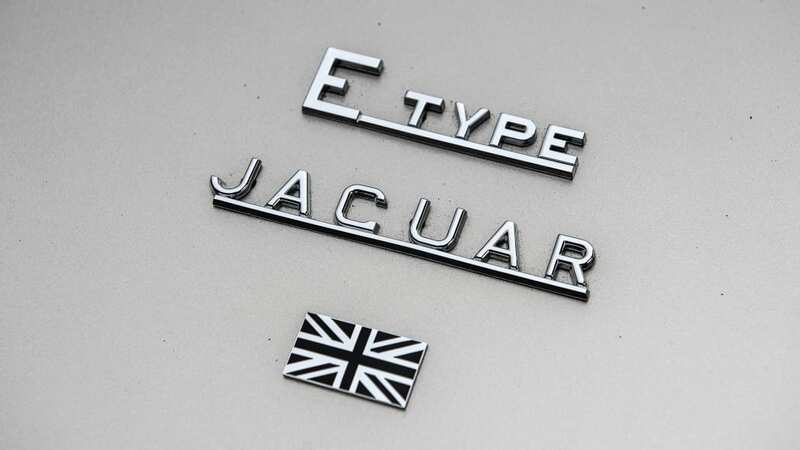 Now things have progressed far enough for Jaguar to announce small-scale production at the same Coventry facility where Jaguar also builds as-new E-Type Reborn versions. 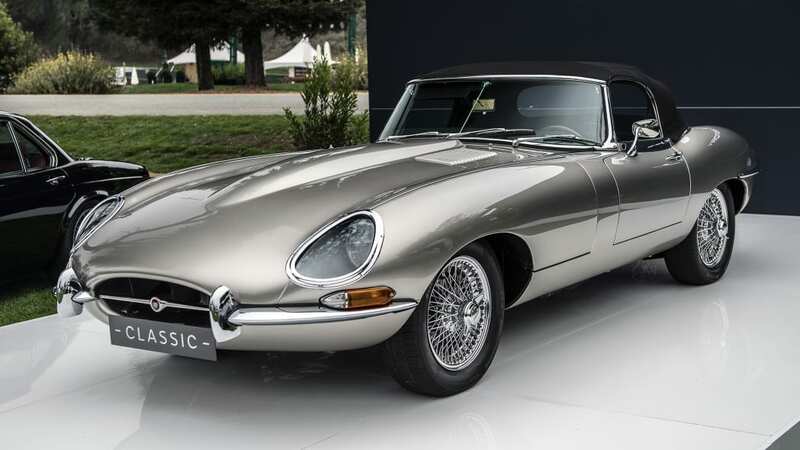 In case a prospective client wants to electrify their old E-Type, that is also possible. 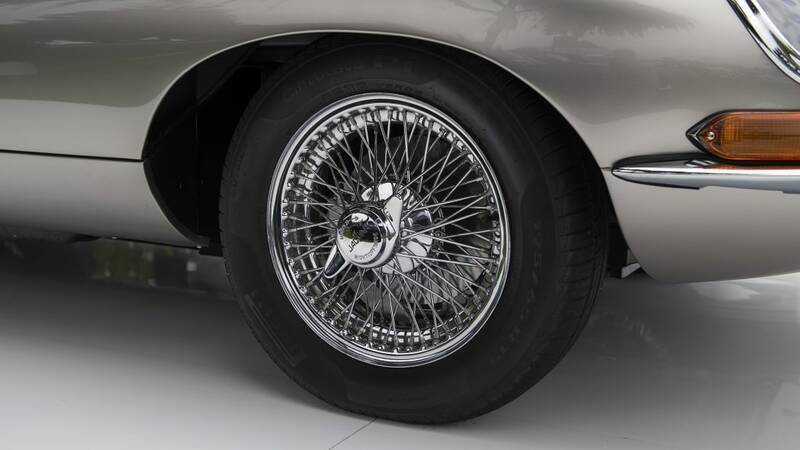 And, as Jaguar says, the conversion is fully reversible, in case owners would want to revert back to that sweet straight-six sound. 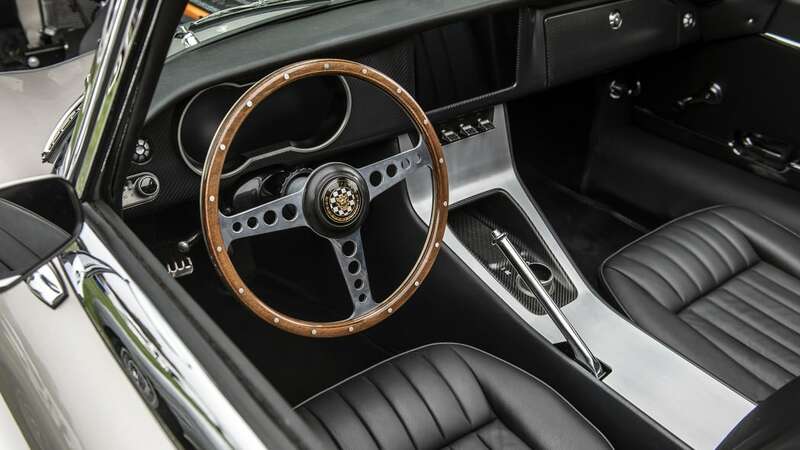 "We've been overwhelmed by the positive reaction to the Jaguar E-type Zero concept," said Jaguar Land Rover Classic Director Tim Hannig. 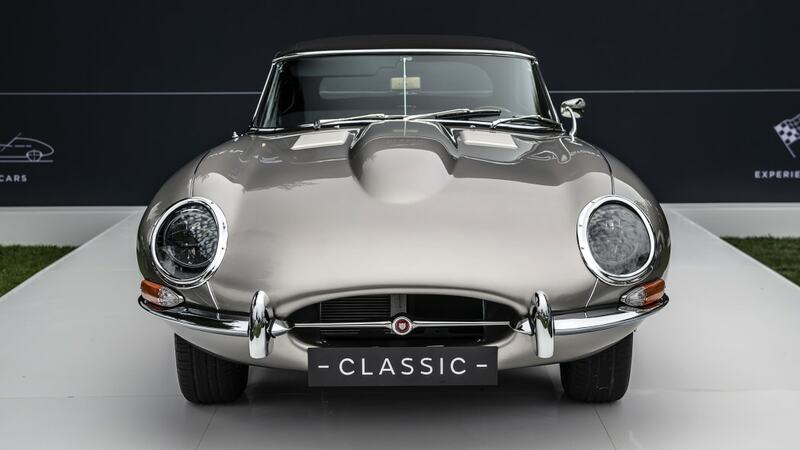 "Future-proofing the enjoyment of classic car ownership is a major stepping stone for Jaguar Classic." 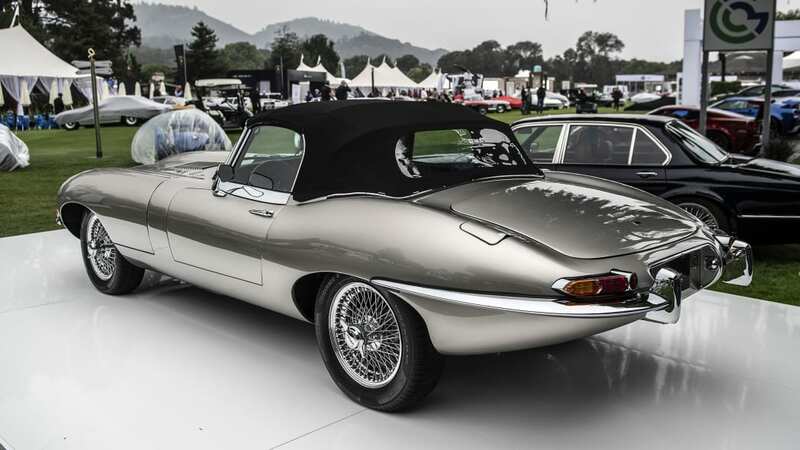 The first production E-Type Zeros will reach customer hands in the summer of 2020, according to Jaguar. The newest concept version will be shown at California's Monterey Car Week.